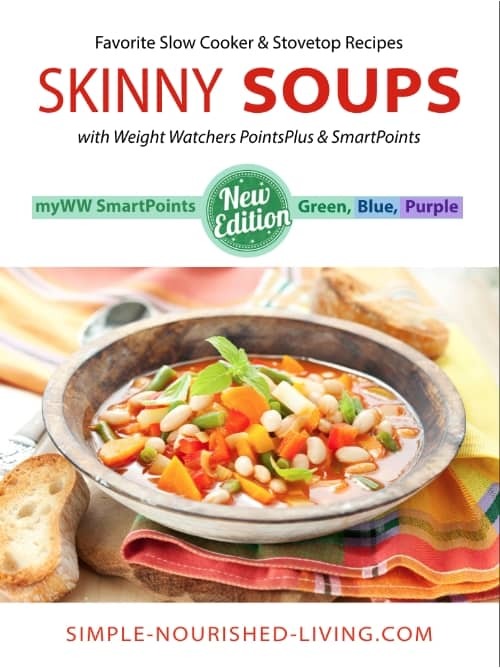 My Skinny Soup Recipes eCookbook is here to help! Many studies confirm that consuming soup improves satiety (the feeling of fullness) so that we eat less and take in fewer calories which is great for weight loss. 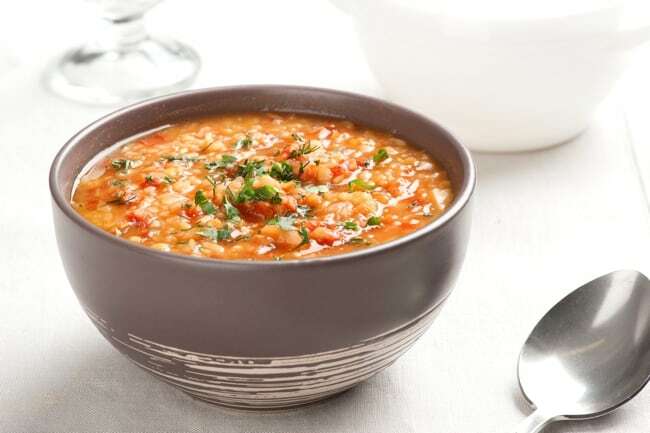 In addition to being comforting and delicious, soup is usually naturally low in fat and packed with nutritious ingredients including colorful vegetables, lean proteins and high-quality carbs, making it easy to get a healthy balanced meal in a single bowl. When you eat a really good bowl of soup, you feel good and you know you’re being healthy too. And since soups are relatively fool-proof compared to other kinds of dishes, even those who are kitchen-challenged are able to experience culinary success. Once you discover all the benefits of soup for health and weight loss, you become a soup nut and never look back. I love to make a big batch on Sundays so we have plenty leftover for weekday lunches and dinners… or to freeze for meals on time-crunched days or anytime hunger strikes. With leftover soup always available, I’m much less likely to dive into the cookie jar or bag of chips. 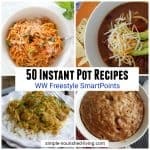 I’ve assembled an amazing collection of more than 60 easy, healthy soup recipes for the slow cooker and stove top to help you slim down deliciously. 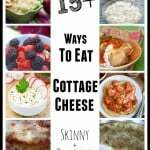 My Favorite Easy, Healthy and Delicious Skinny Soup Recipes! 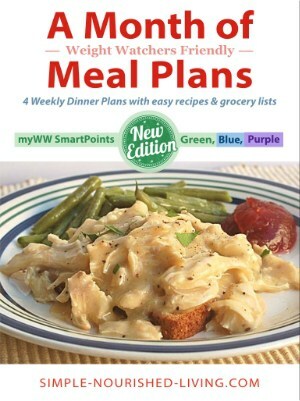 Please Note: This eCookbook is available in PDF format and can be immediately downloaded to your Computer, Tablet, or Smartphone and then printed if you want! 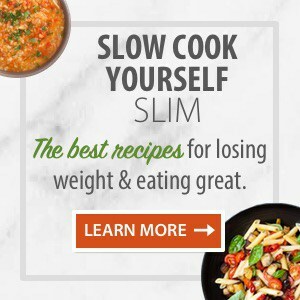 I’ve gathered more than 60 of my favorite easy, healthy and delicious skinny soup recipes for the slow cooker and stovetop! 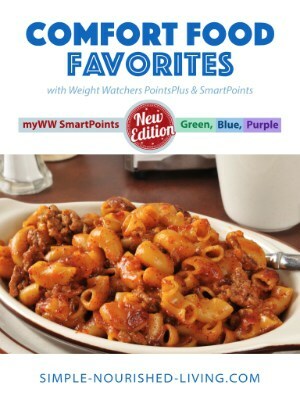 Each tantalizing recipe comes with nutritional information including calories, fat, protein and carbs, as well as WW Freestyle SmartPoints® and PointsPlus® Values. Inside, you will find a wide array of scrumptious soups including: Broccoli Cheese, Creamy Chicken Wild Rice, Fuss-Free Black Bean, Olive Garden Chicken Gnocchi, Spicy Cajun, No Chop Butternut Squash, Tortellini Soup, Southwest Chicken and many, many more. 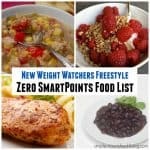 Thank you Martha - I just found you and your website and I am so excited! 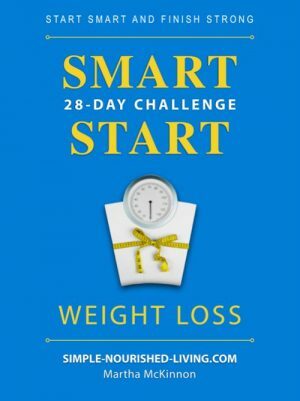 You are the first "real" person who I feel can help me be successful on my better health journey. 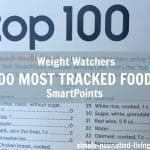 I look forward to your inspiration, your recipes and tips. Feeling hopeful! Martha - I just wanted to say thanks a million! My husband has lost 13 lbs. in 3 weeks and I have lost 11. I must lose weight for my knees, heart and overall health. Thank you for your inspiration. This Is The Best Email I've Received Since I Joined WW In January! 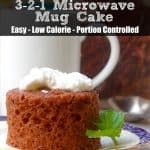 I think with your recipes for one, I will do much better on the plan. 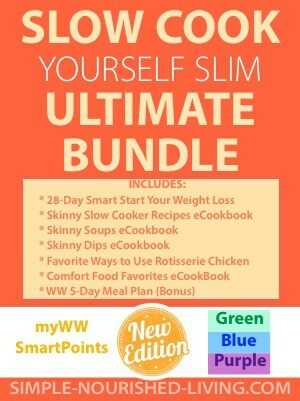 Thank you for creating the Slow Cook Yourself Slim package. I am not a purchaser online usually, but your system made it so easy. I am looking forward to getting your support and eating plans. You know what it's like to fight the battle of the bulge and keep on winning. Hi Martha - Happy spring from the Deep South. I've made the Autumn Apple Chicken twice now and everyone loves it. I passed it on to a friend and they loved it too. 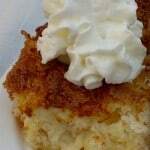 Thank you so much for sharing such awesome recipes! 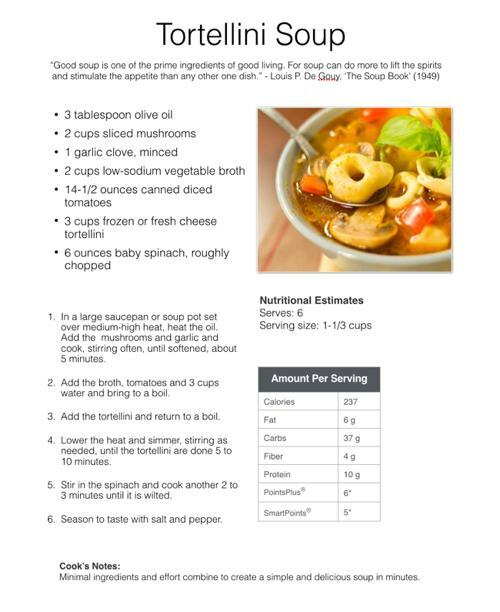 Please Note:This eCookbook is available in PDF format and can be immediately downloaded to your Computer, Tablet, or Smartphone and then printed if you want! 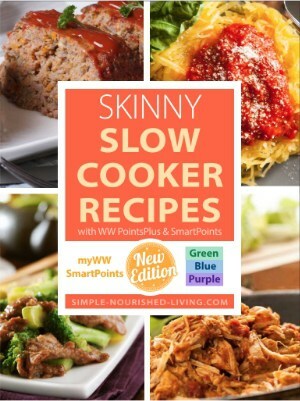 More Skinny & Delicious eCookbooks To Consider!